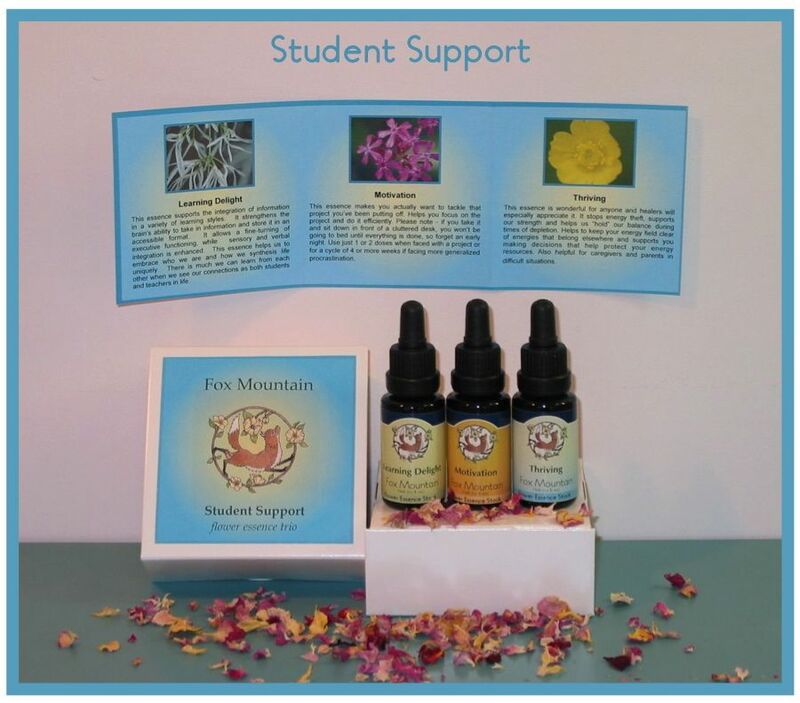 Student Support Trio – for students working hard. It helps to focus them, helps with information integration and the stresses of being a student. Click the button below to add the Student Support Trio to your wish list.